Sadhan Pande said that the state government would strictly ensure that and strict action would be taken against the offenders. 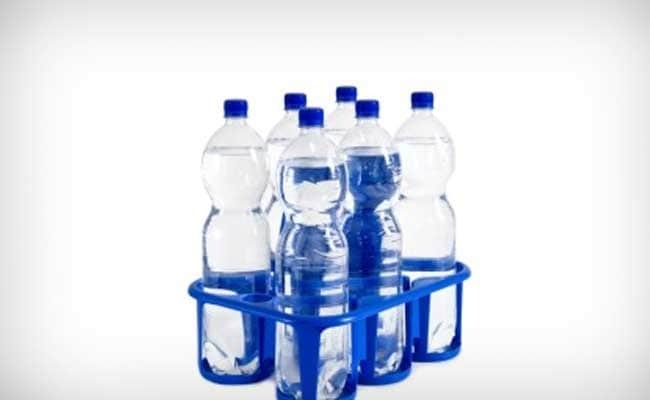 Kapurthala: Mineral water bottles sold at five star hotels and upscale eateries should not charge more than the MRP and the West Bengal government would strictly enforce it, minister for consumer affairs Sadhan Pande said. "The Centre has given directive that mineral water bottles cannot be charged more than its MRP at five star hotels and other places", Mr Pande told at an interaction at MCCI today. He said that the state government, being the implementing arm, would strictly ensure that and strict action would be taken against the offenders. Mr Pande later told reporters that the government had tried to explain the authorities of the hotels and the eating joints to abide by the rule. "Else the government will take strict action", he said. Regarding online shopping, he said that his department had received complains from customers saying that deliveries made were different from what had been ordered. "I appeal to the e-commerce firms to take corrective steps", he said.